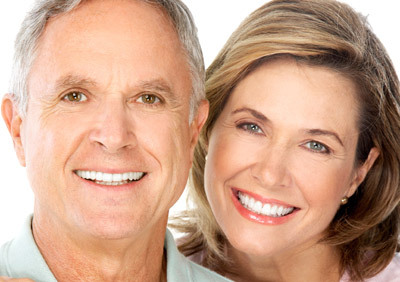 Replacement Teeth are fabricated by your referring General Dentist or Prosthodontist. The replacement teeth are usually attached to the implant when adequate healing has occurred and your jaw bone is firmly fused to the implant. Depending on a variety of factors, it may be possible to begin this phase of your treatment immediately or shortly after implant placement. We will review the most appropriate treatment sequence and timing for your particular situation.